Vapor extraction wells work in conjunction with air sparge wells to extract volatile vapors. The air sparge well works to galvanize contaminants. The vapor extraction well simultaneously removes the airborne particles for safe disposal. The vapor extraction wells use a vacuum to pull contaminants such as hydrocarbon constituents from the environment. Custom Drilling Services, Inc. is the answer. The Custom Drilling team is expert in various environmental drilling solutions. Custom Drilling is well-equipped to drill recovery wells. 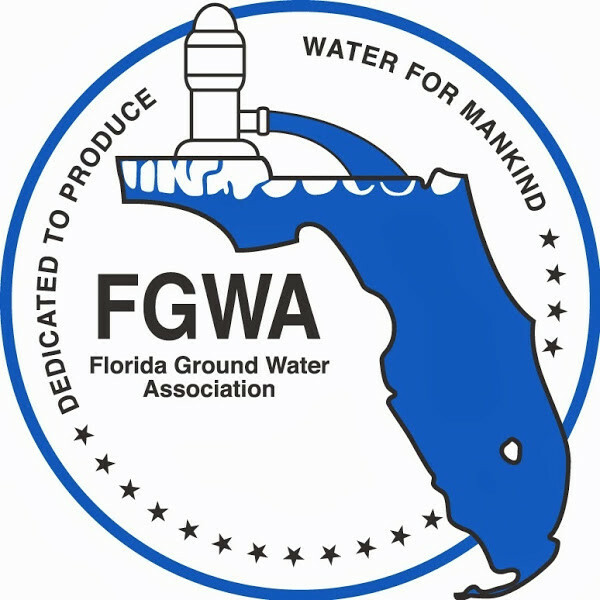 Groundwater contamination is a serious factor affecting the environment. Recovery wells are used to remove contaminants such as raw petroleum products. When necessary, recovery wells can be used in harmony with other environmental remediation methods for maximum effectiveness. Custom Drilling can provide the expertise and the drilling equipment to get the job done safely and efficiently. Every environmental job is undertaken as if it was in our own backyard. Injection wells can include storm water, effluent injection and groundwater injection wells. Groundwater injection wells are an important tool in the field of environmental remediation. These wells allow for the cost effective disposal of treated groundwater into the surficial acquifer. Storm water injection wells are used to reduce standing water by transferring the excess into the aquifer, safely managing water levels. Effluent injection wells are installed to safely dispose of treated effluent. Effluent injection wells are commonly used in the Florida Keys where traditional drain fields are impractical. Custom Drilling Services, Inc. can safely undertake well abandonment and well plugging in compliance with all Federal, State and local environmental regulations. With years of experience in environmental drilling, industrial and construction drilling and mining, Custom Drilling is the best choice to get the job done right. Decommissioning and abandoning wells involves plugging the length of the well with environmentally appropriate material, often cement grout. Monitoring wells are abandoned when No Further Action (NFA) is required. Wells that are hindering future land use must be removed or replaced, as well. When the productive capacity of a water well is diminished, the best choice is often to replace it with a new well.